Showing recent results 46 - 60 of 4490 products found. 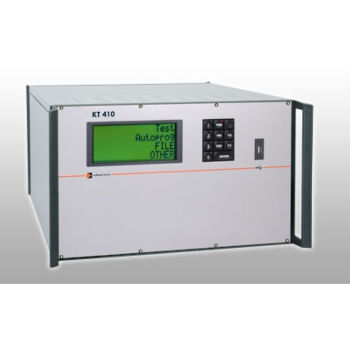 Adaptronic wiring tester of the compact class is available as a low-voltage tester and as a high-voltage tester, in the NT version with the graphical user interface NT Control .The programming software NT Control LT is included in the KT 410 KT 630 KT 638 and KT 644 wiring sys- tems in the standard scope of delivery.With a maximum of 5120 test points (NT 600), adaptronic wiring testers of the compact class are predestined for extensive test tasks and large test specimens.Whether with adapter cables, test tables, test consoles or adapter consoles - the wiring testers of the compact class can be used anywhere. LAN testers cover the fields of installation and network control. 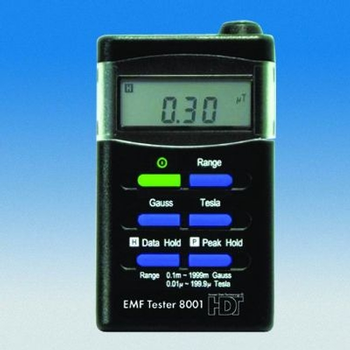 These LAN tester can be used in the workplace and are ideal for technical service professionals and network administrators. These LAN testers can determinLAN Tester used in the workplace and are ideal for technical service professionals and network administrators.e IP addresses, identify polarity, connected port and link connectivity. Furthermore, they can test fibre optic cables. 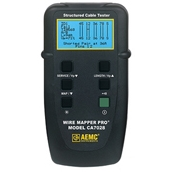 It can also show cable break points, incorrect connections in fibre optic lines. All this in a large pen design. With these LAN testers you can test the state of LAN network connections to Hubs and Switches and can analyse the traffic of a network and which IP it generates. 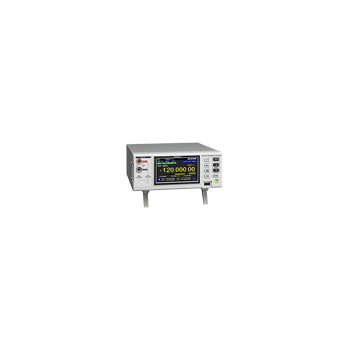 Monitor data lines with data taps and serial testers. The tester is applying to test the thickness of paper and cardboard. 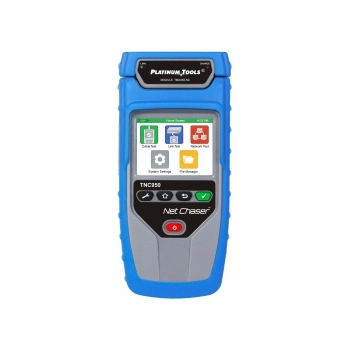 Network tester is a valuable piece of test equipment for computer network technicians and IT workers. 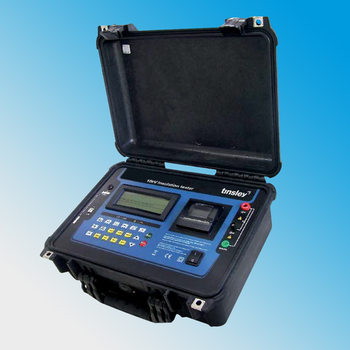 This multi-function tester makes time consuming tasks like setting up and troubleshooting networks faster and easier than ever before. 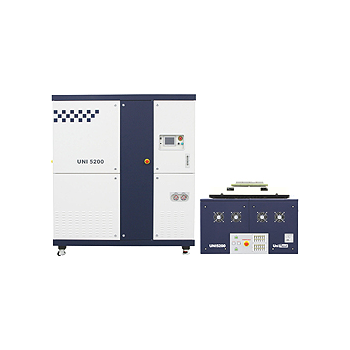 Pneumatic testers afford the operator the ease of using a pneumatic motor to apply force in repeated tests. 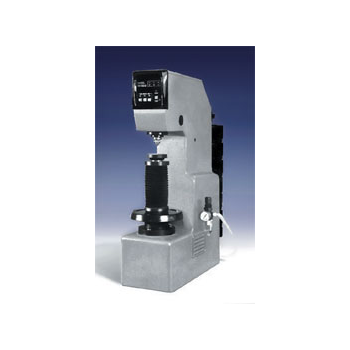 The rapid test speed makes the pneumatic tester ideal for production line testing, incoming inspection testing, or for the R&D laboratory. 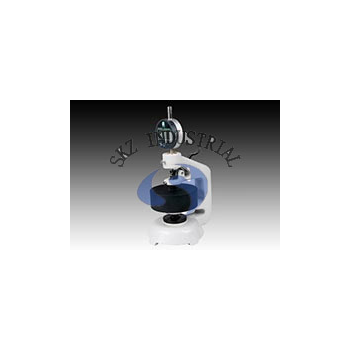 NB3010 - Newage Testing Instruments, Inc. 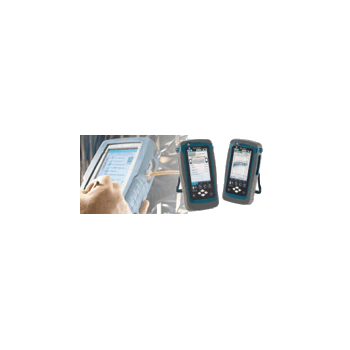 The Zeta series consist of the insulation testers. 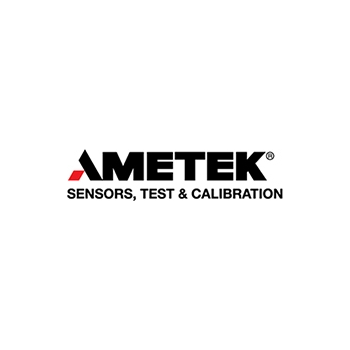 Zeta series insulation testers have proven invaluable in the testing of insulation resistance measurement for industrial applications such as motors, electrical panels, cables, telecom industry, defense and many more. 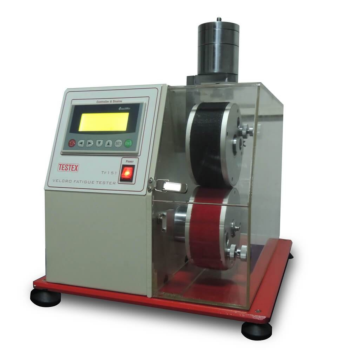 Velcro Tester, to determine the capability of Velcro used for shoes, garments, etc. 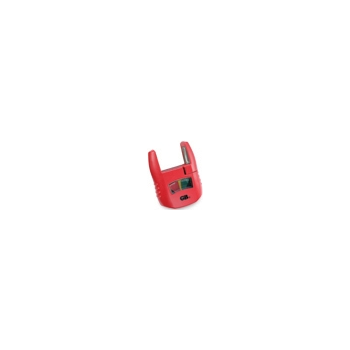 Velcro Tester complies with ISO 222776, SATRA TM 123, DIN-3415, etc. Please contact us for more information about Velcro strength test.